Wow – fabulous job. 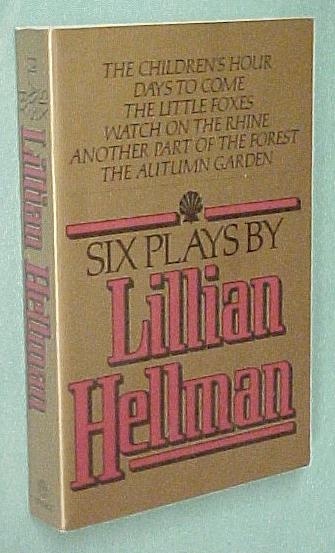 I loved your thoughtful, well-crafted analysis of Miriam in two (very) different versions of Lillian Hellman’s play. You created context for both films and helped us see not only the evolution of Hollywood filmmaking, but also Miriam as an actress. Thanks so much for joining this blogathon with this amazing article. I liked your analysis, Bernardo. 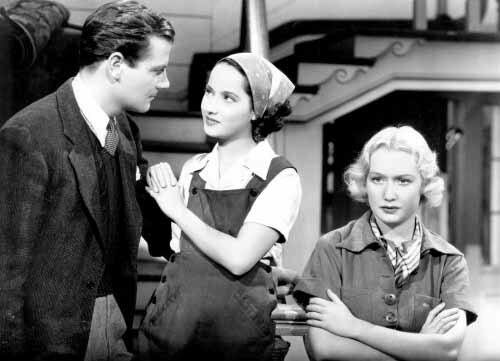 I read in Scott Berg’s biography of Sam Goldwyn that the only casting he was happy with was that of Bonita Granville as Mary. 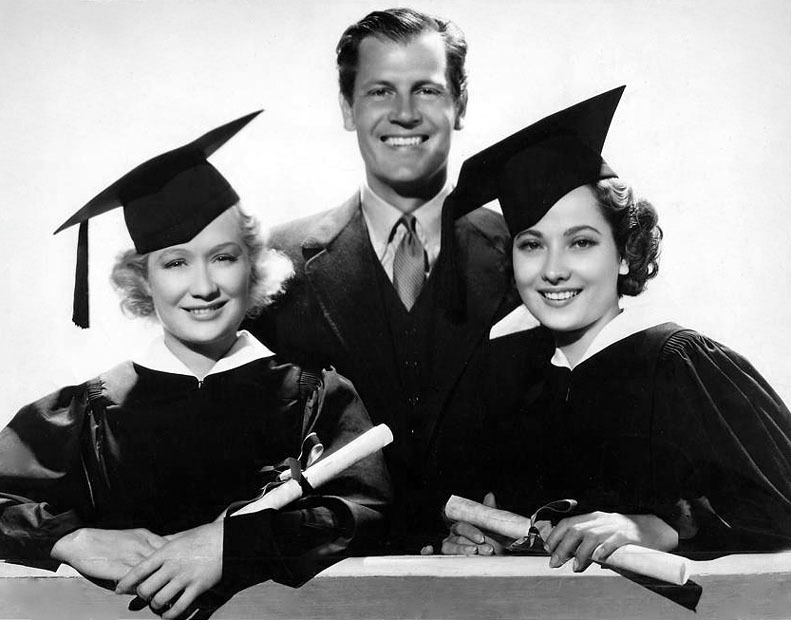 He saw Joel McCrea as an outdoorsy type, Merle Oberson as a costume drama queen and Miriam as trouble on the set. LOL. 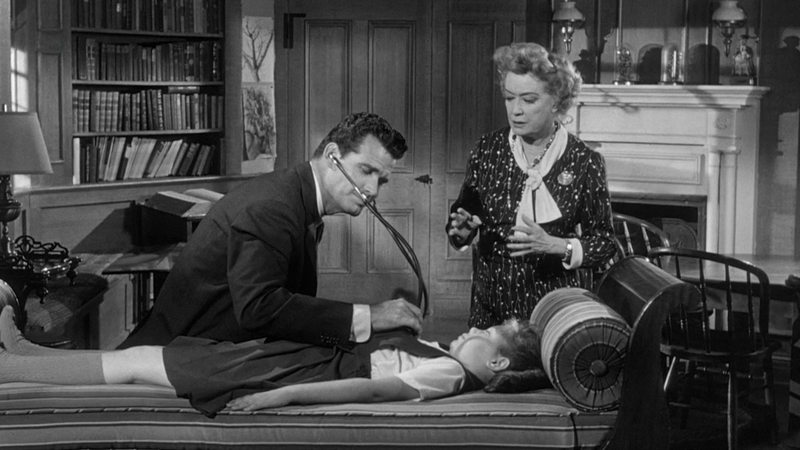 Nevertheless, William Wyler got fine performances out of all three leads, I think. the remake is an altogether different experience, kind of humourless but with some good dramatic moments. 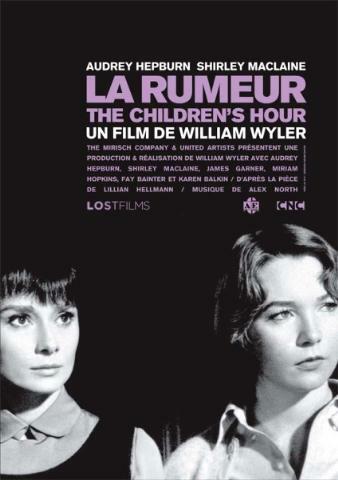 I would say Miriam steals her scenes in this one and Audrey Hepburn is a standout too. I’ve read that Oberon declined to play Mrs. Tilford. Just some trivia to add to a very interesting review. Colleen, thanks for reading and for the comment. The trivia is always appreciated. It’s not unusual that even when everything works that those involved in the making of have different ideas about what it could have and should have been. It is interesting to note. With the ’61 its not the proximity to the original text, or the more on the nose treatment, why it really works for me due to the interpretation and rendition of material that hits close to home for me to begin with. That’s really interesting about Merle, it’s a bit understandable turning Tilford down not knowing any other mitigating factors. I’ve only seen the remake, which I thought was very good, but aim to see ‘These Three’ soon. I enjoyed reading your interesting contrasts between the two versions – fascinating that you feel Hopkins makes a greater impact in the support role. Judy, thank you for reading and the comment. I would definitely research how to get to view These Three. I was only able to do so via an import DVD, which is not region one. It’s definitely interesting to contrast one part with another. Oberon/Maclaine have the “more targeted” character, and Hopkins is the unwitting catalyst in the remake so it actually is natural though counterintuitive that the supporting turn is more effective.